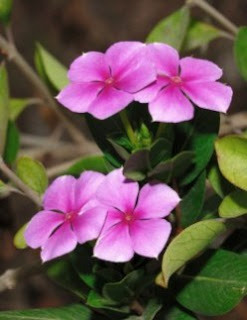 Catharanthus Roseus Flowers. 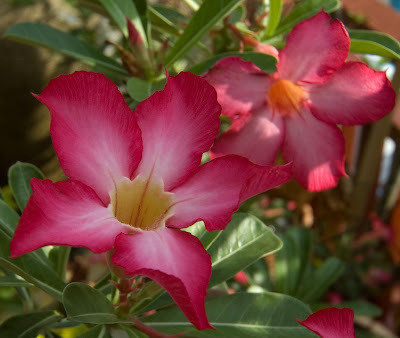 These plants include Apocynaceae family, originally from the tropics. 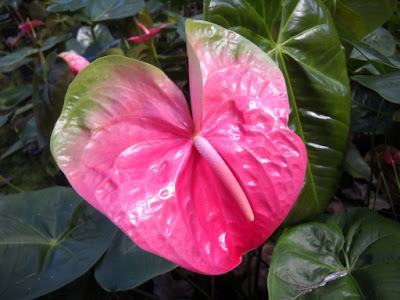 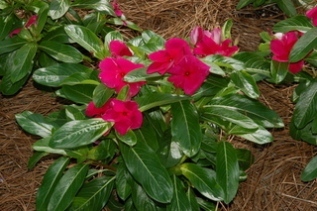 People love planting Catharanthus roseus flowers because it is easier to grow and easy maintenance. 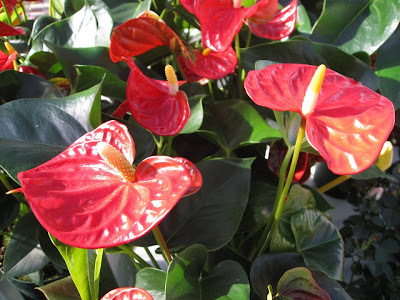 These flowers are usually planted in the yard. Never planted flowers in the house because it requires full light to be able to keep growing. 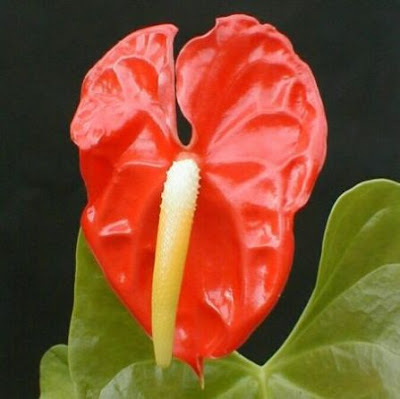 The light should be brigh, he desired humidity is moderate to high at around 60% -90%, good air temperature is 18-28 C.
Handmade Flowers From Paper. 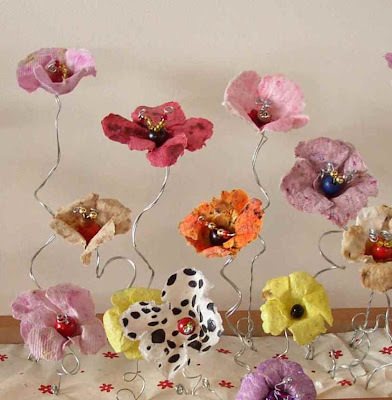 You can make decorations or display in your home. 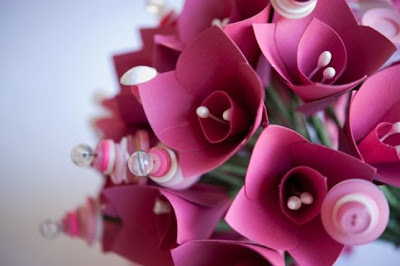 Many benefits can be taken, the Handmade Flowers can also be as ornate weddings or other important events. 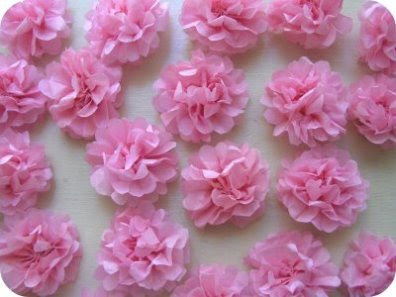 Other benefits you can teach creativity Handmade Flowers From Paper for your child, you can learning and playing. 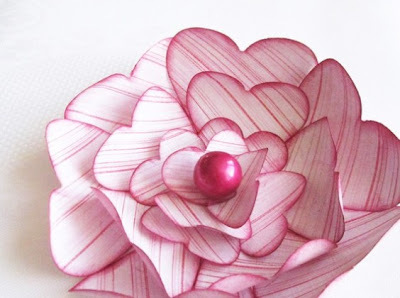 Below are some pictures that you can make an example Handmade Flowers From Paper. 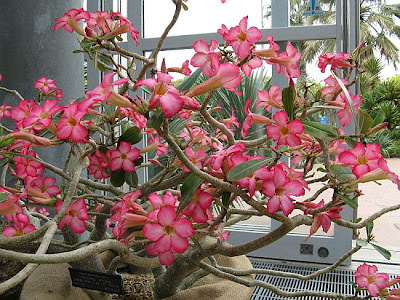 Adenium flower can grow in dry areas, rock or desert rock. 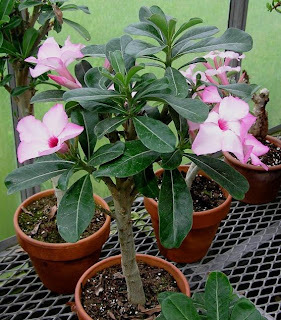 Adenium Flowers is widely available in South Africa, Somalia, and Arabia, as well as many middle eastern places. 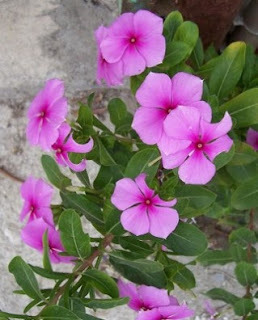 This plant can survive in dry areas because it has a place in the trunk as a water supply. 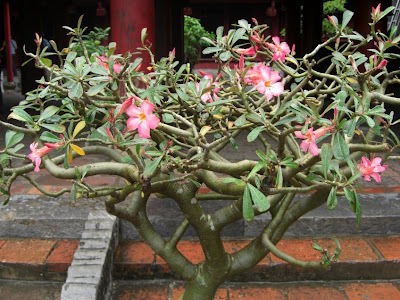 This adenium flower can grow in a very long time. 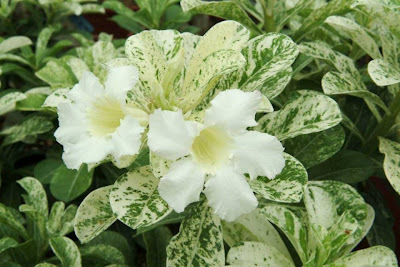 Species that many in selling is adenium obesum and Adenium swazicum. 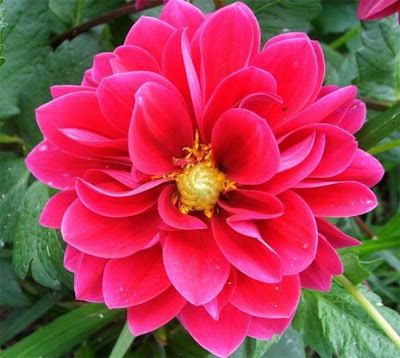 Dahlia flowers with the scientific name Dahlia, Cav Hybrid, Dahlia coccinea Cav, and D. pinnata Cav, there are 30 species of the genus dahlia. 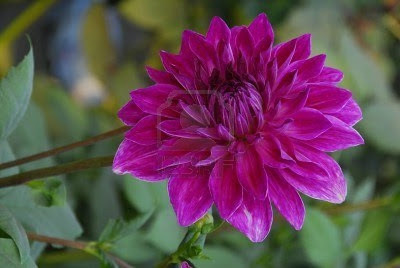 This plant has a beautiful flower, Dahlia flower shape his round just a jagged edge. 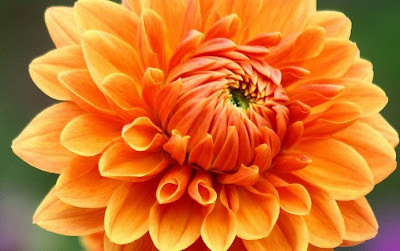 Dahlia flower color assortment ranging from bright red, pink, yellow, orange, and orange. 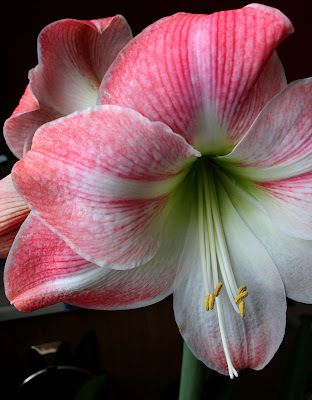 Flower diameter was less than 10 cm, but some are up to 25 cm. 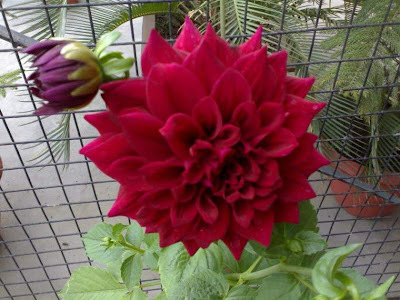 Weakness dahlia flowers is to have a small flower stalk so easily broken. 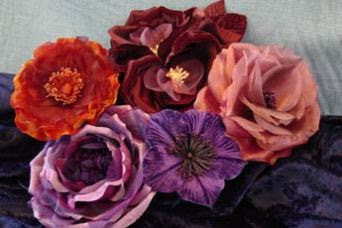 So lacking in dahlia as bouquet. 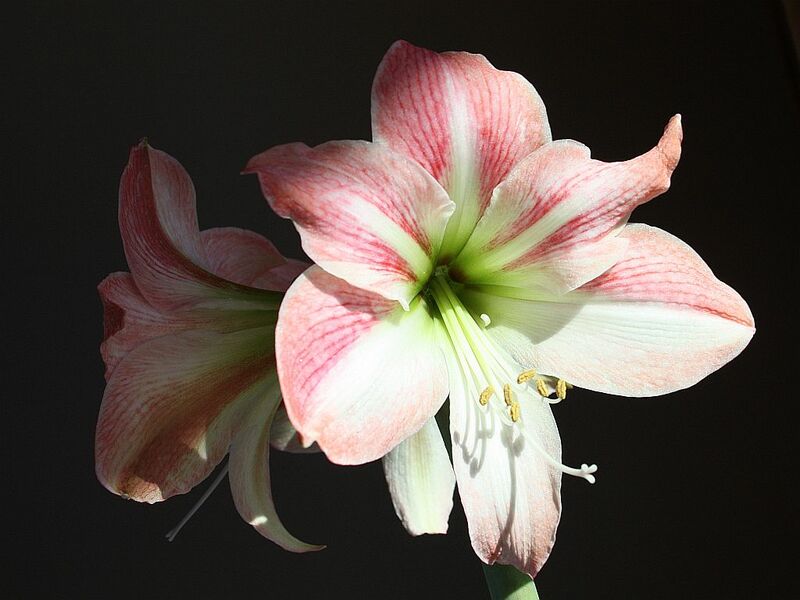 This flowers is also easily become faded after the cut of from its stem. 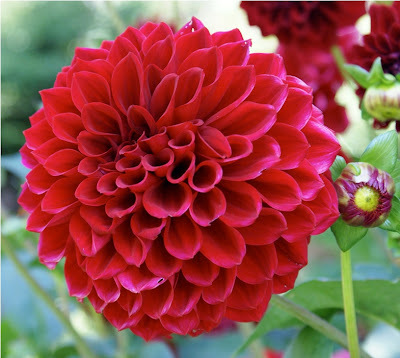 Although this flowers has flaws but still very beautiful to me, if it is not suitable as a bouquet you can still enjoy it in the flowers dahlia garden. 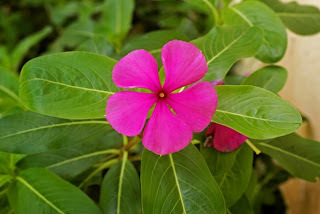 fresher and more alive! Flowers are in place in the room should have a goal to beautify the room. 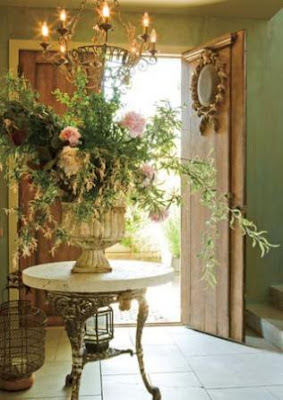 In combining furniture, flowers and other decorations such as jars, ceramics, sculpture should try such a way as to blend with the flowers in place of them. 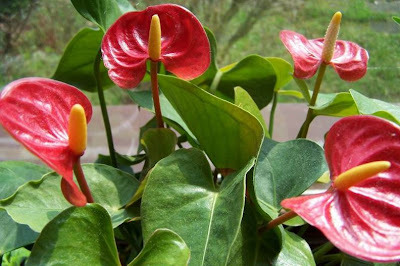 The placement of these flowers can be done at home, offices, hospitals, shops, malls, airports, warehouses meeting. 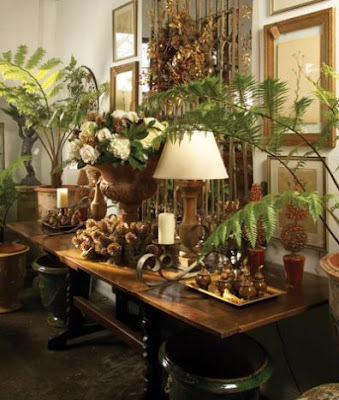 Each has its own peculiarities apart by the beauty of the function is also based on the placement of the plant itself if put in the room. 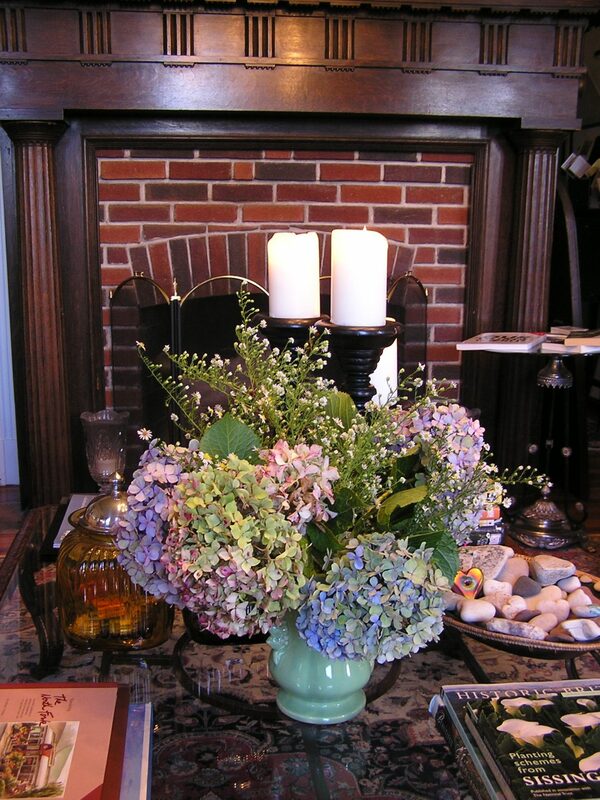 Laying flowers at home is the simplest flower laying done indoors because it put versatility we arrange flowers placed with furniture and when juxtaposed with other embellishments. 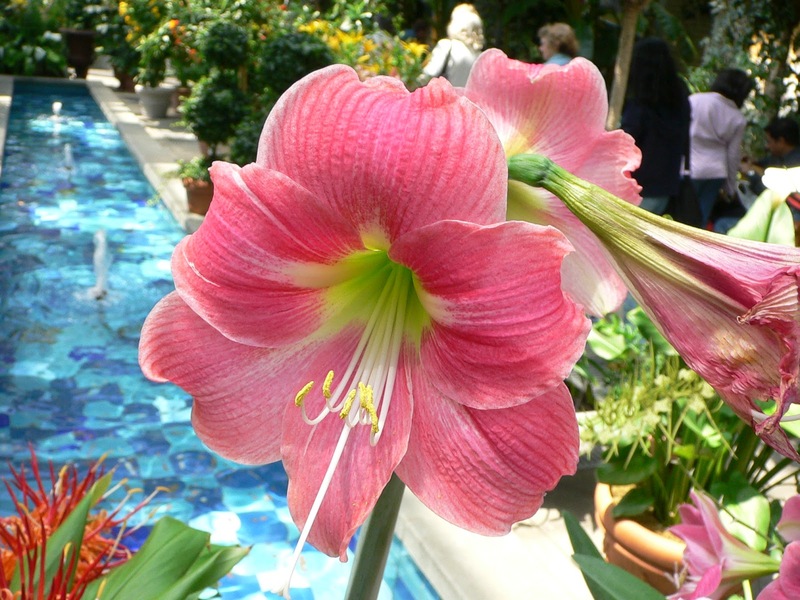 Usually the collectors are buying and collecting flowers that are expensive to millions dollars. 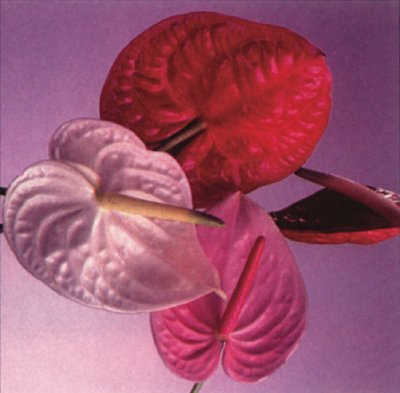 But when the high-priced flowers are placed in the room without a good blend, high-priced flowers will not see its beauty. 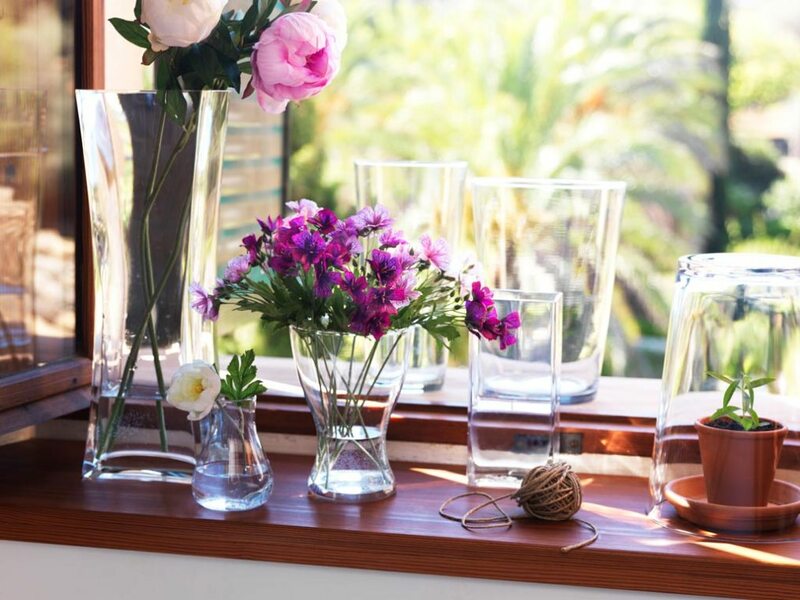 Besides laying flowers expensive must consider the placement to be protected to avoid ignorant hands which can lead to damaged flowers.